We provide Free Homeschool Math resources such as Math Placement Tests (limited time), Homeschool Math Curriculum Online, CD software download, Worksheets and Lessons to further assist you with your homeschool Math journey. Click on the appropriate link below to get it today! Most comprehensive Math Placement Test program on the market. Individualized lesson plan to target problem areas available for small fee. Available for K1 through Pre-Algebra. Free access to comprehensive MATH curriculum with an ability to change the grade level. 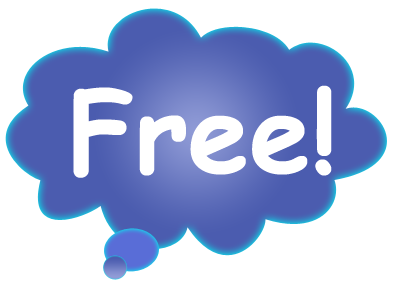 Free access to comprehensive MATH curriculum for each grade level. Provides all major features and functions of the full year curriculum with several lessons, worksheets, exams and solutions manuals. Available for each grade level. Worksheets provide ample opportunity to practice problem solving for all major math concepts for each grade level. Available for each grade level. Exams provide cumulative review for all major MATH concepts in each chapter. Concise and to-the-point lessons with all three learning modalities (audio, computer animated visuals and text) make learning MATH fun and easy. Interactive Review for each lesson helps identify and close learning gaps immediately as it automatically re-teaches concepts. A+ Interactive Math offers FREE eBooks that cover various math concepts. Please visit this page often for current free eBook offer.